Around 1500 exhibitors, comprised of leading brands from over 40 countries, showcased their latest innovations and creations, and were met with enthusiasm by visitors. 95 percent of the Swiss watchmaking industry was represented at Baselworld 2014, including Rolex. Rolex released several new items at Baselworld 2014, including the new Cellini Collection. The Cellini Collection includes three new models; the Cellini Time, Cellini Date, and Cellini Dual Time. The Cellini collection is described as “a contemporary celebration of classicism and the eternal elegance of traditional timepieces.” Taking inspiration from the Italian Renaissance, Rolex named the collection after Benvenuto Cellini, goldsmith and sculptor to Renaissance popes. This inspiration shows in the refined and classic lines and luxurious finishes. 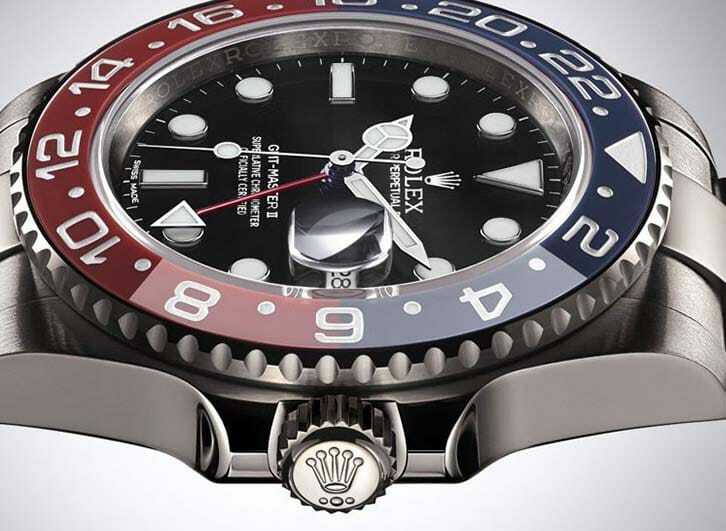 Inside, however, the watch is completely modern, utilizing a high-precision self-winding mechanical movement, certified as a chronometer and entirely manufactured by Rolex. Rolex also released new Oyster Models including the new GMT-Master II, the Sea-Dweller 4000, the Oyster Perpetual Skydweller, the Datejust Pearlmaster 34, the Cosmograph Daytona, the Milgauss, and the Rolex Oyster Perpetual. The new GMT-Master II was of particular interest, displaying a red and blue Cerachrom bezel insert, which echos the first GMT-Master bezel of 1955. 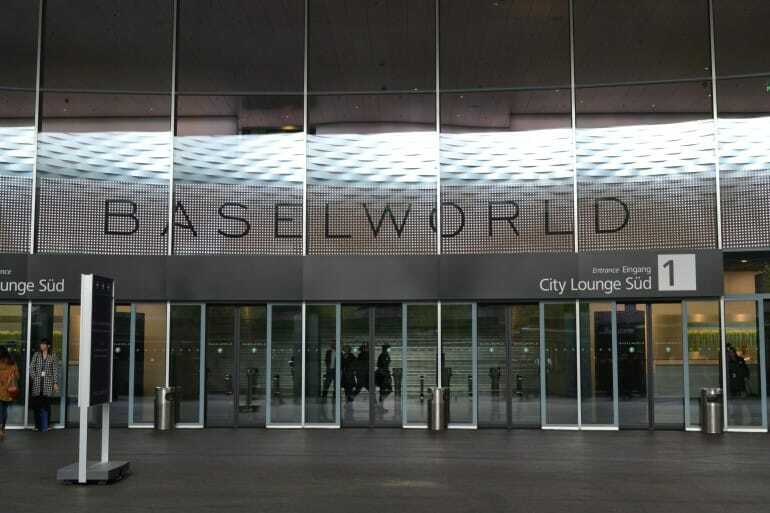 With representatives from every continent, Baselworld 2014 is certainly the most important marketplace and trend-setting event for the world’s watch and jewelry industry. According to Francois Thiebaud, President of the Swiss Exhibitors’ Committee, Baselworld “2014 has confirmed the excellence and global prestige of Baselworld…[it is] one of a kind: the combination of luxury, innovation and outstanding expertise are the major strengths of the watch and jewelry industry and related sectors.” Thus, it is no surprise this event is where Rolex chose to unveil its latest 2014 watch collections.